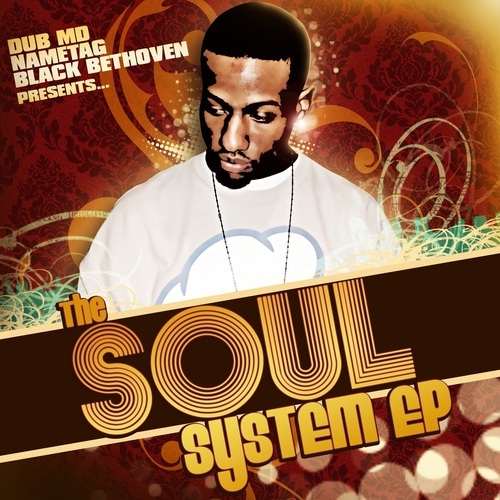 Nametag released Soul System EP on 3/1/10 and it is a collaborative effort with Black Bethoven and DubMD. The EP features six songs and standout guest spots from Kopelli and Journey. The concept of the Soul System is, "One producer, One emcee, One concept…One EP." Nametag is from the D (Detroit) and he is a great song writer and lyricist. You can download the Ep HERE. 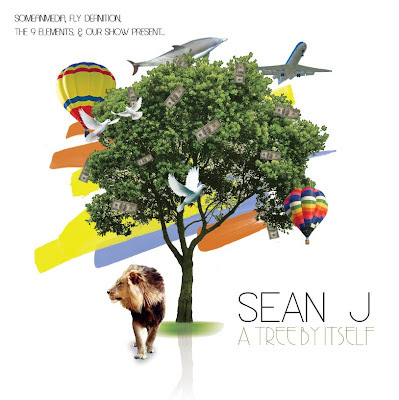 The homie Sean Jay hit me some tracks for his mixtape called A Tree By Itself. You can listen to Cool Ish and three snippets at his website. I respect Sean as an artist who has impeccable taste in beats and a relentless work ethic. 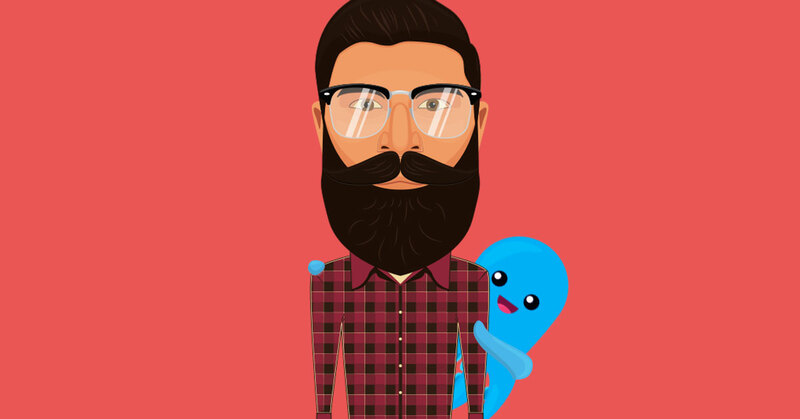 Sean has also recruited me for a feature role on an upcoming project. My homie M-Dot hit me with this video which revolves around his summer tour of 2009. 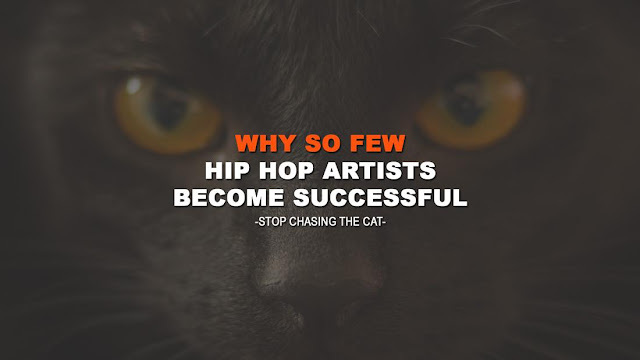 I gathered valuable information from this YouTube video, most importantly, M. Dot's album will be crazy and his work ethic is unmatched. M-Dot also hit me with a new song that features Boston juggernaut Krumbsnatcha. The song is called "Shut Down" and you can listen to it HERE or HERE.